Daken No. 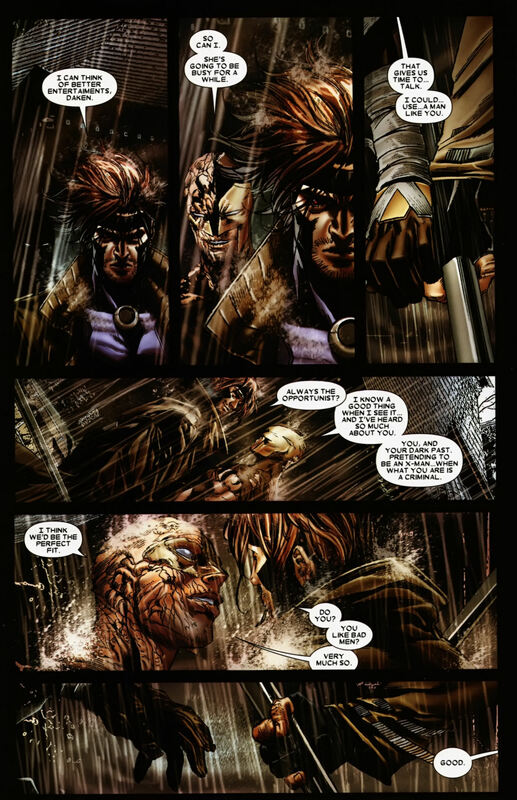 8 Scan 1. . HD Wallpaper and background images in the Gambit club tagged: photo gaming remy lebeau x-men marvel daken akihiro battle fight flirting?. This Gambit photo might contain anime, comic kitabu, manga, cartoon, and mkono.